Our 99% pure isopropyl alcohol is an effective cleaning agent that removes all types of residues, oxides, oils and contaminants. 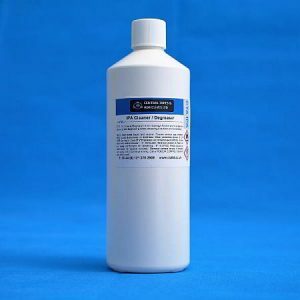 IPA cleaner degreaser is an isopropyl alcohol, which is a highly effective, general use cleaning solvent that can clean a variety of substrates and remove a variety of soils. 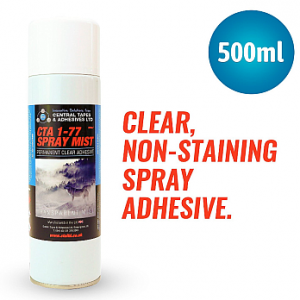 Our CTA IPA cleaner degreaser is 99% pure isopropyl alcohol and is a low surface tension, effective cleaning agent. 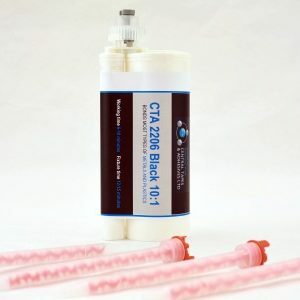 This product removes all types of residues, oxides, oils and contaminants. The IPA cleaner degreaser evaporates quickly and leaves no residue. This product can be used on most plastics and elastomers, and contains no CFCs, HCFCs or ODPs. 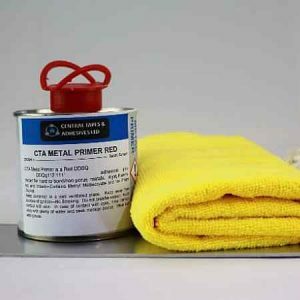 Our IPA effectively removes oils, dirt and dust from surfaces and is CTA’s recommended product for surface preparation before bonding begins. 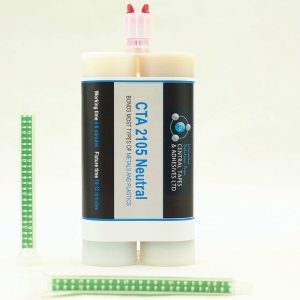 Using this product prior to applying adhesives will ensure the ultimate, maximum bond that will last. For best results, we highly recommend using a micro lint free cloth with this product. Before using this cleaner degreaser, we also recommend using either a primer for adhesives, or a UV identifiable primer. 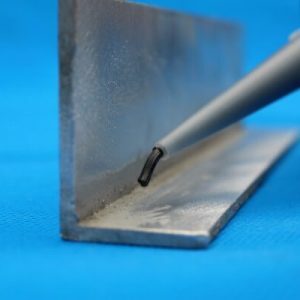 This ensures that the surface is completely clean and free from dust, dirt and grease. 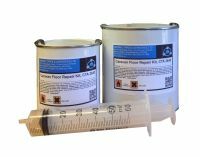 Our IPA for adhesives is available to purchase in bottles of one litre and the micro lint free cloths come in packs of three. For other variations and quantities, please contact us. All prices are inclusive of VAT.